Are you in Edmonds and just discovered a crack in your windshield? Pull over and call Joe’s Glass Co. Our mobile windshield service professionals will be on their way shortly. We’ll take a look at the crack or chip in your windshield and make a recommendation on what to do next. 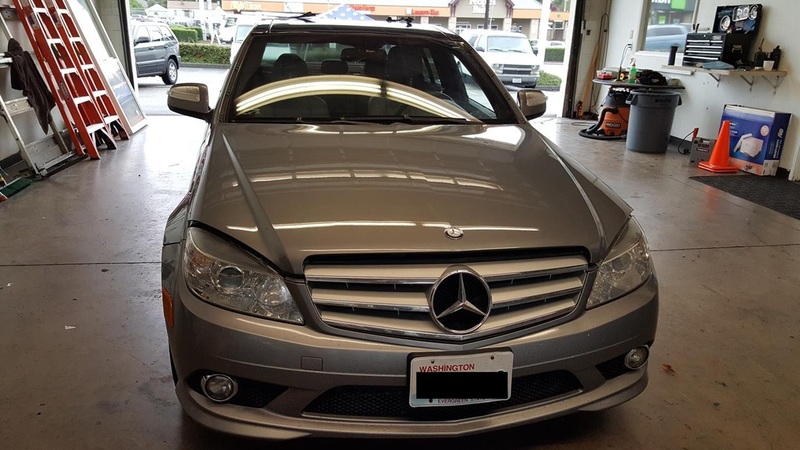 Your time is very valuable, so we will help you get your damaged windshield fixed as quickly as possible. 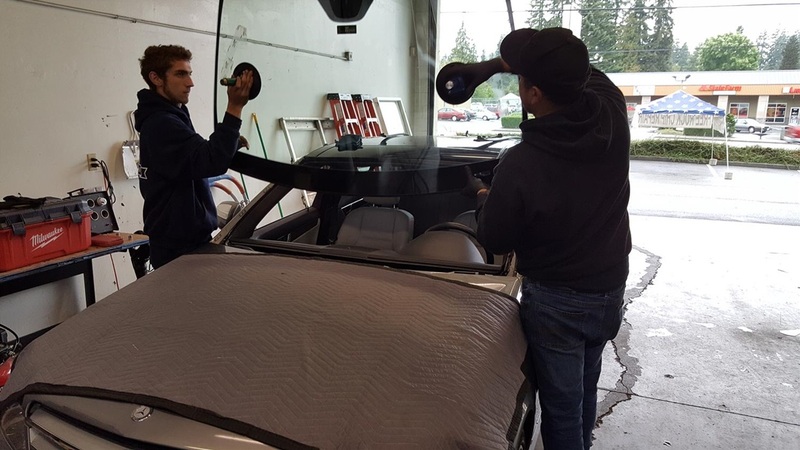 We pride ourselves on our exceptional customer service and only use the highest quality materials, equipment and processes to repair or replace your windshield in the Edmonds, WA area and beyond. Did you notice a little chip in your windshield while driving through Edmonds, WA? 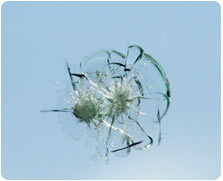 Rock chips are one of the most common types of windshield damage. Joe’s Glass Co. has the specialists to repair these pesky chips in your windshield and ensure that they do not continue to spread. 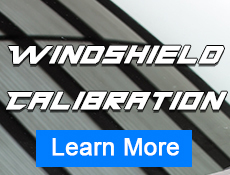 The key is to take care of these windshield chips as soon as you notice them. The sooner you repair the chip, the better. Close to 75% of all windshield damage can be prepared. 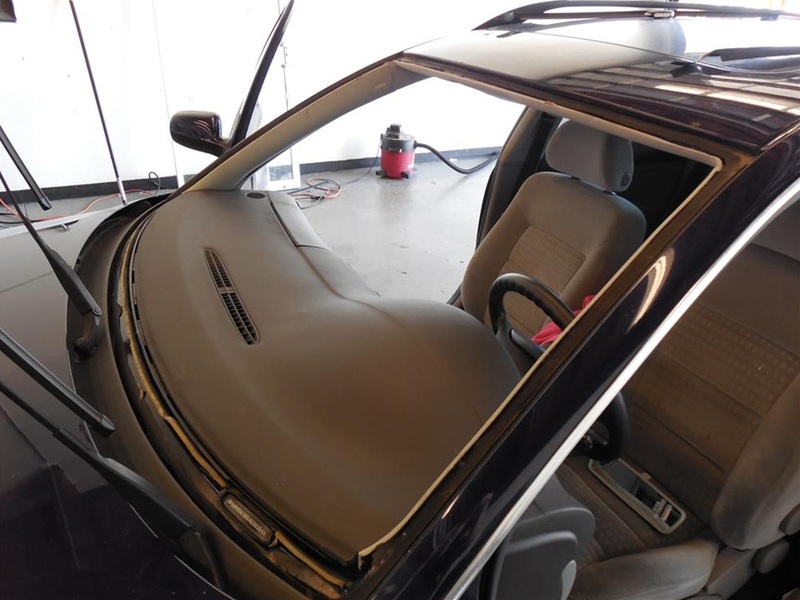 If the chip or crack in your windshield is not within your line of sight, chances are we can repair your windshield instead of replacing it. A lot of auto glass repair companies drill holes into your windshield in order to fix repairs. We take a different approach. 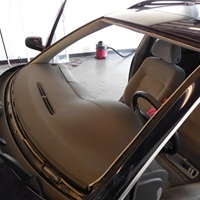 We use of high quality, thin resin and inject it into the damaged area of your windshield. The thin resin fills the crack or chip and prevents it from spreading. 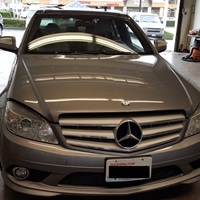 We are confident in this approach and guarantee your windshield repair for life. If your windshield damage does spread, we’ll credit you the cost of the repair and put it toward a full windshield replacement by our Joe’s Glass Co. team.